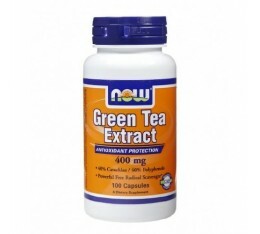 CVETITA HERBAL Green Tea 100mg. 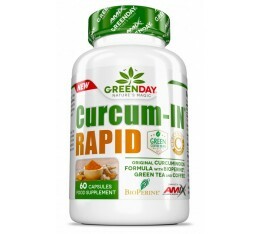 / 30 Caps. 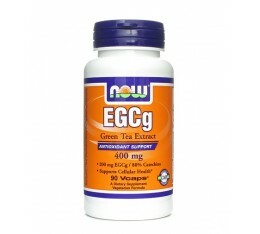 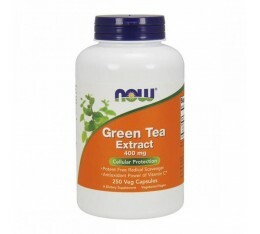 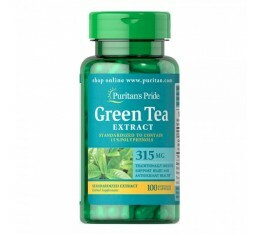 NOW - EGCG Green Tea Extract 400mg. 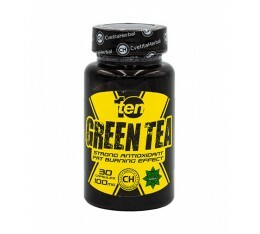 / 90 Caps. 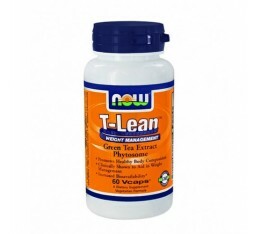 NOW - T-Lean ™ Weight Management / 60 VCaps. 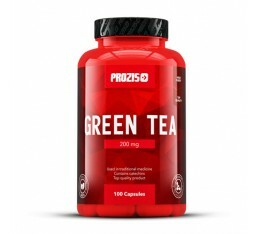 Prozis Green Tea 200mg / 100caps. 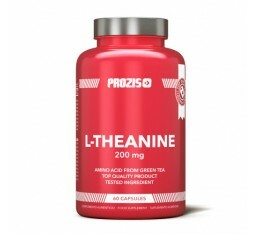 Prozis L-Theanine 200mg / 60caps.